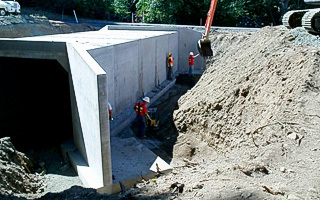 Retaining walls: Rock and Reinforced Earthwalls (Welded Wire Walls, Spiralnail Walls, & Geogrid walls). 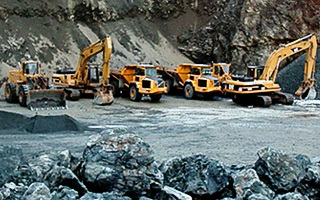 Merrill & Ring Timber Co.
Bruch & Bruch Construction provides a wide range of services. Regardless of the size of the project, our goal is to leave the site better than it was, a well-built product with a satisfied customer.